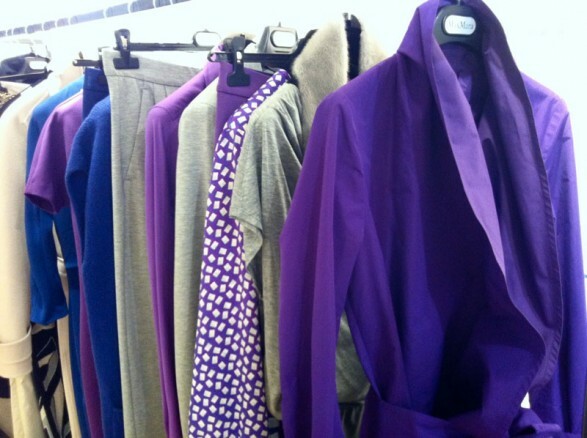 Max Mara is the nth chic classic: clean lines, colors calm except for the occasional trendy colors, understated details. The successive collections from season to season, subtly adjusting the shot about proportions and cuts, looking good by overdoing it. Why “less is more” more than ever, and sobriety is the real luxury of today. 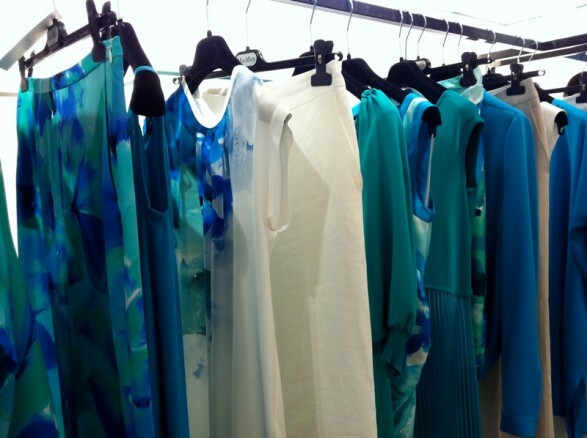 Here’s a preview of the collection Spring Summer 2012, Dresses, jackets and accessories for every day, but always a certain tone. In the game of total clean look, love finds a place the tone camel, a kind of purple, aquamarine some fantasy. And then the wedding section with all the bells and whistles, the bags, to give a twist to the look flashy, or even to rise among the crowd, here is absolutely espadrilles ecru etiquette. All budget items for a medium / high, but the investment pays off because the style is timeless. It closes the circle, the dark-red sea bream to Jackie.